The emerging beauty of spring makes the game of golf particularly sweet this time of year, and the communities of the Dan River Basin make for a beautiful setting. With a variety of courses from the Blue Ridge Mountains through the Piedmont’s rolling hills, you can find the perfect course for a weekday outing, a weekend on the links, or a full-blown golf tour of the Dan River region. Beaver Hills Golf Course is an 18 hole, par 71 public course with fescue fairways, bent greens and mild hills terrain. The rolling terrain offers golfers an interesting challenge. Find club rental on site, along with a locker room. The championship golf course at Caswell Pines Golf Club was created by renowned golf course designer Gene Hamm and built in 1993. The traditional design of the utilizes the pristine beauty of the natural terrain. The result is paved cart paths curving through winding groves of loblolly pines with a mixture of hardwoods and other evergreens. The 18-hole par 72 golf course extends 6,900 yards in length and remains open year round. Gene Hamm designed the 9-hole Cedars Country Club, a semi-private golf course that opened in 1958. Cedars Country Club measures 2,984 yards from the longest tees, and has a 113 slope rating and a 34.5 USGA rating. A full-service private country club, Chatmoss’s golf amenities include the 18-hole J. Ellis Maples golf course, driving range, and putting practice green. You can also play tennis, swim, enjoy fine dining, and even get married at the country club. Dan Valley Golf Course opened in 1953. The 18-hole, partially tree-lined course lays out on flat terrain, with a couple of elevated greens and one dogleg fairway. Water comes into play on three holes, but there are no sand bunkers on the course. Ellis Maples designed Deep Springs as a championship golf course with four sets of tees to accommodate and challenge any golfer at any level of ability. The course layout offers more 150,000 square feet of putting surface, plus 60 bunkers, water in play on 6 holes, Champion Ultra Dwarf Bermuda grass greens, and Tifton 419 Bermuda fairways on the front nine and Varmont Bermuda fairways on the back nine. This 9-hole course features a great hole layout with multiple greens, a renovated clubhouse, and new 007 bent grass greens. This 18-hole course measures 6,624 yards from the longest tees for a par of 72. The course rating is 71.9 and it has a slope rating of 121 on Bermuda grass. Gene Hamm designed the course in 1930. It first opened in 1932 as a 9-hole course. Hamm added 9 new holes and redesigned the others in 1964. The course has small greens and a tree-lined fairways. Water hazards come into play on 10 holes. Many sand and grass bunkers have been incorporated into the course design, so accuracy is essential. Gordon Trent Golf Club in Patrick County, Virginia. Located at the foothills of the Blue Ridge Mountains only 14 miles west of Martinsville and 10 miles east of Stuart, Gordon Trent Golf Course offers 18 interesting and challenging holes incorporating lakes, creeks, gentle rolling hills, all while providing excellent bent grass putting surfaces. Opened in 1966, the 18-hole Green’s Folly challenges golfers with 18 holes in South Boston. You can play in leagues, tournaments, or single outings. Built in 1930, this 18-hole par 70 course measures 5,661 yards, with a slope of 119 and a rating of 67.4. Fairways are Bermuda grass and the greens are bent grass. Hemlock Golf Club is a scenic par-70 golf course situated along the winding Dan River in Stokes County, N.C., and has been operated by the Robertson Family since 1969. Hemlock stands as an affordable yet challenging option for golfers of all ages and skill levels. Designed by Gene Hamm, the Lynrock Golf Course opened in 1959. The 18-hole course features 6,046 yards of golf from the longest tees for a par of 70. The 18-hole Monroeton Golf Club opened in 1940. Monroeton Golf Club measures 5729 yards from the longest tees, and features four sets of tees for different skill levels. Oak Hills, designed by Ellis Maples, one of the Southeast’s most noted golf architects, opened in 1958 as Meadow Greens. Maples used the flow of Eden’s rolling hillsides and stunning woodlands to sculpt contouring slopes, naturally draining bunkers and spectacular backdrops. Today, more than 50 years later, Maples’ masterful craftsmanship continues to bring golfers to Oak Hills, where his handiwork is evident in the beautifully groomed course, which remains one of his most challenging courses. Featuring a classic 1929 design by Donald Ross, the 18-hole par 72 course at Pennrose Park Country Club measures 6,040 yards. It holds a 69.2 USDA course rating and a 122 slope. The 18-hole Plantation Golf Course opened in 1986. Plantation Golf Course measures 6208 yards from the longest tees, and features four sets of tees for different skill levels. Ringgold offers three courses which total 18 holes and create a number of interesting ways to spend a day on the links. its red and white courses pair together to create a round of 18 that manages the difficult double task of being both challenging for experienced players yet friendly to newcomers. Its risk-versus-reward design will have you reaching for every club in your bag. The 9-hole Riverview Golf Course runs along the Dan River. First opening in 1962, the Riverview Golf Course measures 2940 yards from the longest tees. It features 3 sets of tees for different skill levels. Located in Danville, Southern Hills, the 18-hole Southern Hills Golf Club also hosts the Arsenal, a permanent 18 hole disc golf course. Located in the foothills of the Sauratown Mountain Range, the hilly terrain and streams of the par 70, 18-hole Stonewall force a thoughtful approach to the game for anyone who wants a successful day at golf. Town Fork Creek, a major tributary of the Dan River, provides a major water hazard that provides ample opportunities for soaring scores as well as tranquil and scenic beauty. The Waterfront encompasses 750 acres and 8.5 miles of shoreline. The Waterfront is an 18-hole, PGA Championship Golf Course that was designed by George Dillon of the Fazio Group. The course offers a very fair but challenging layout. 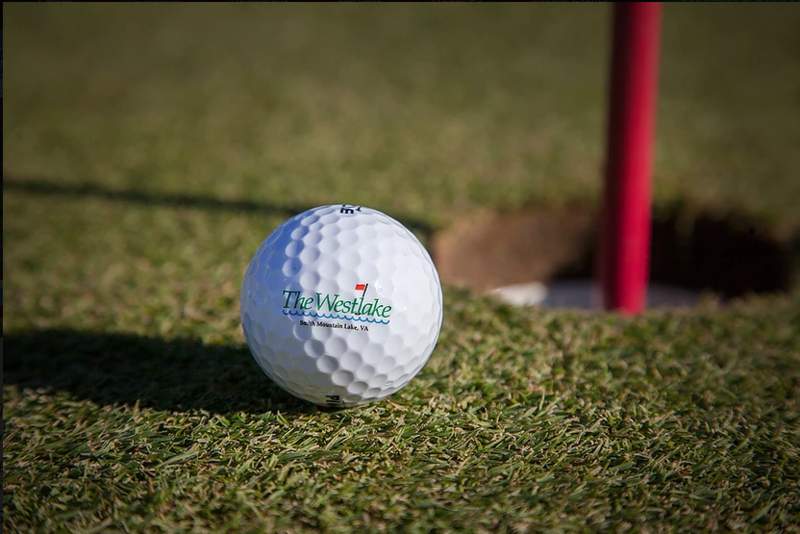 The Westlake carries the trademark touch of Russell Breeden, a Virginia native with nearly 100 course designs to his credit. As with many of Breeden’s courses, a mix of distance and accuracy is required here. The course isn’t too long to play, but it’s still challenging for players of all levels. Westlake Country Club also offers one-day pool memberships with any paid round of golf. The 18-hole Wolf Creek Golf Course in Reidsville, North Carolina opened in 1956. 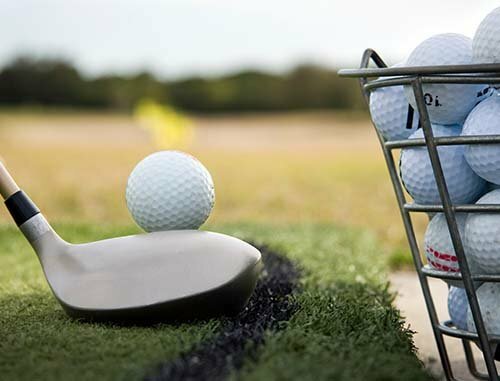 Designed by John Johnson, Wolf Creek Golf Course measures 5665 yards from the longest tees, with three sets of tees for different skill levels.